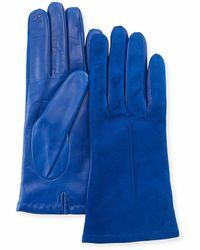 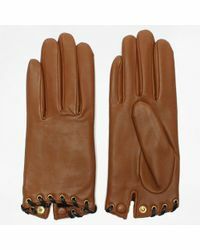 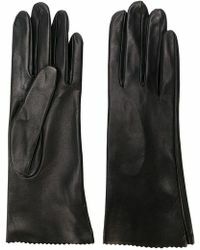 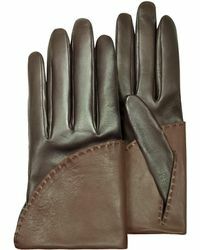 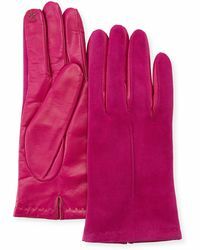 Short gloves are an easy way to make a big statement, or simply stay warm when its cold out, the choice is up to you. 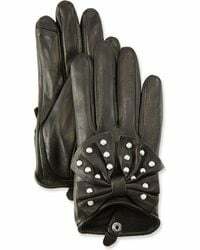 Stopping at the wrist, they might be small but these accessories have the power to make a big impact on your outfit. 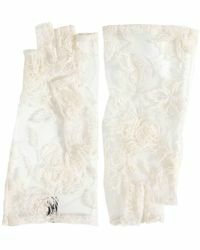 Lace styles like those from Dents are ideal if you want ladylike Downton Abbey-vibes, but if you just need to keep warm Ugg's shearling-lined designs are your best bet. 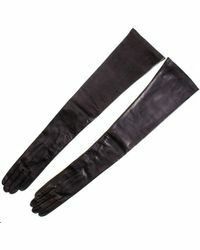 Showing 126 results for "Women's Short Gloves"